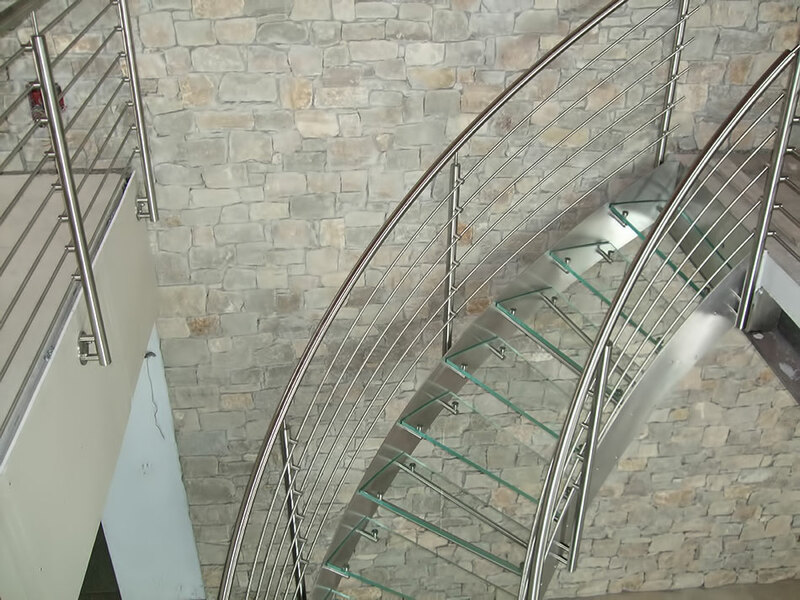 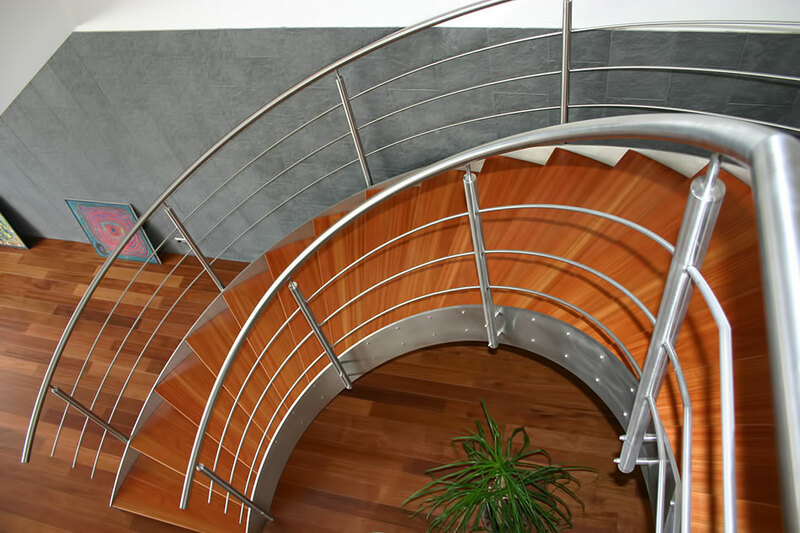 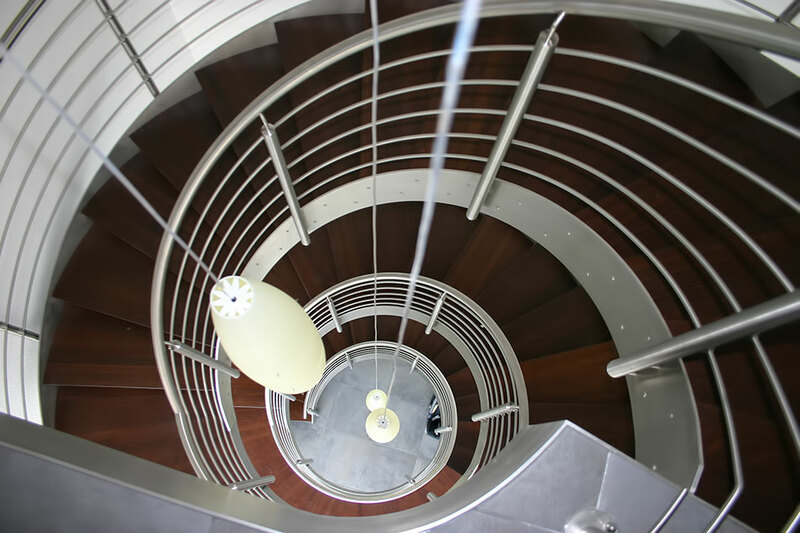 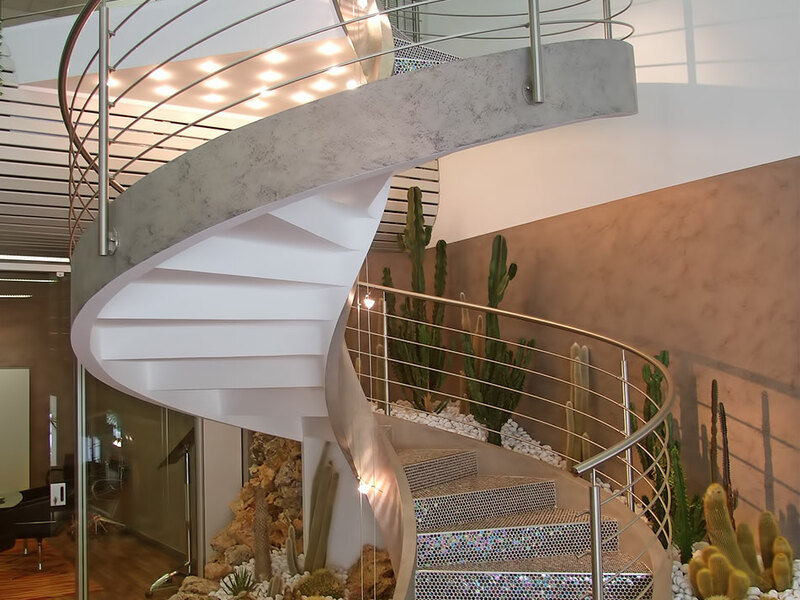 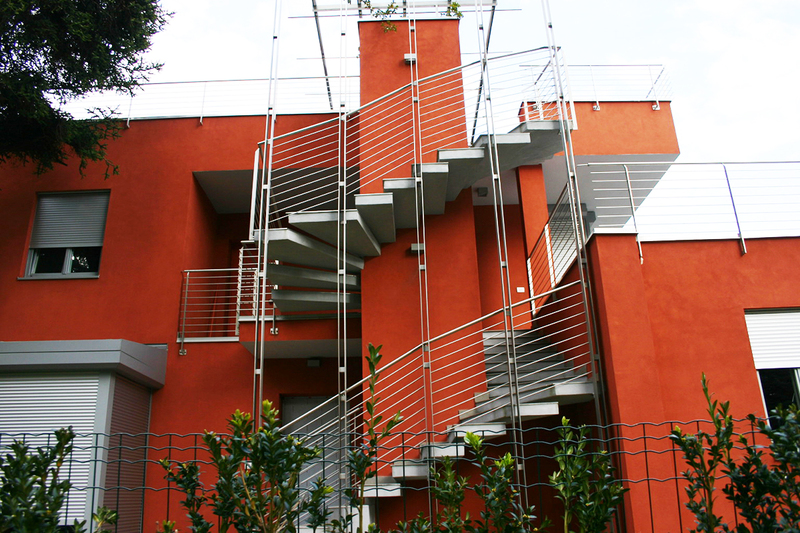 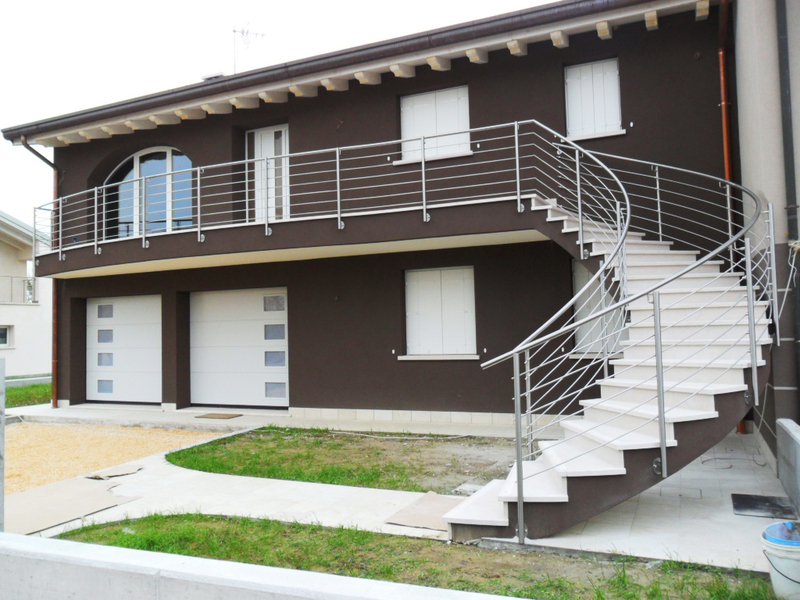 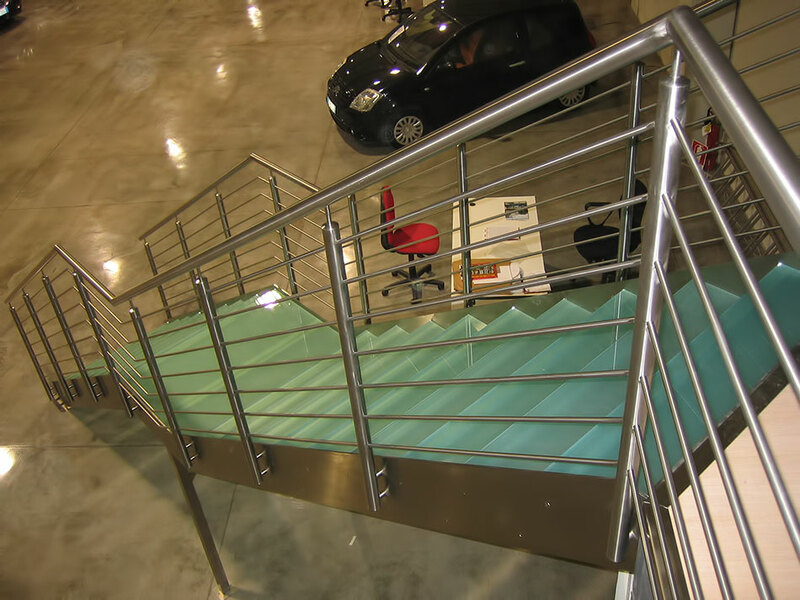 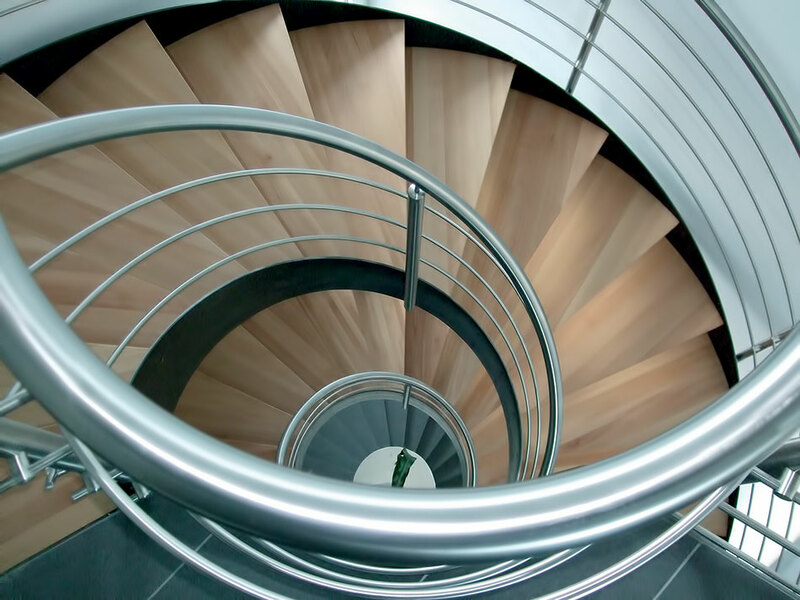 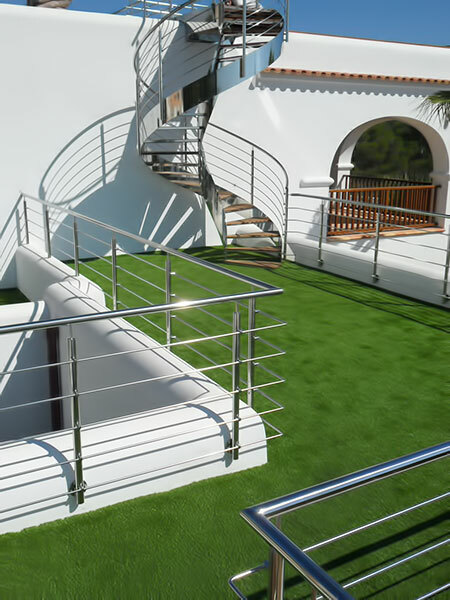 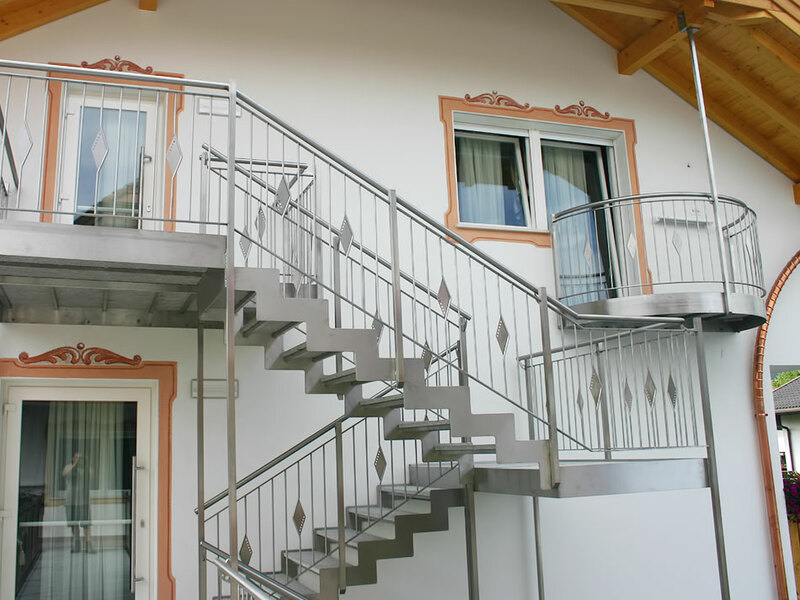 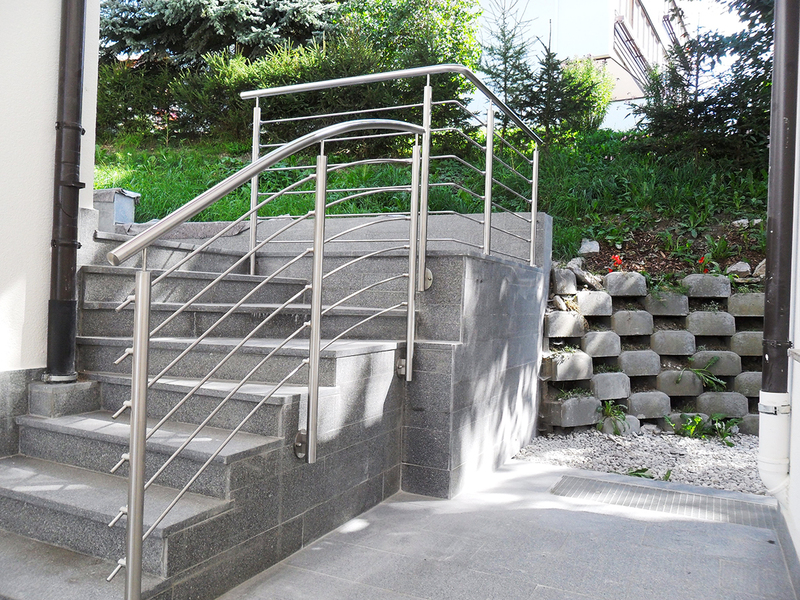 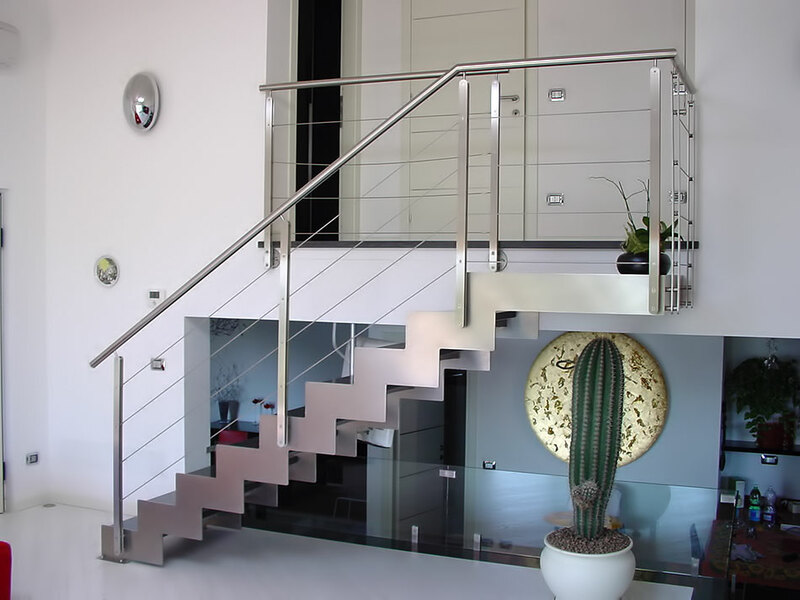 Fascinating stair railings and coverings a stairway is not just for climbing up on it is also for looking at. 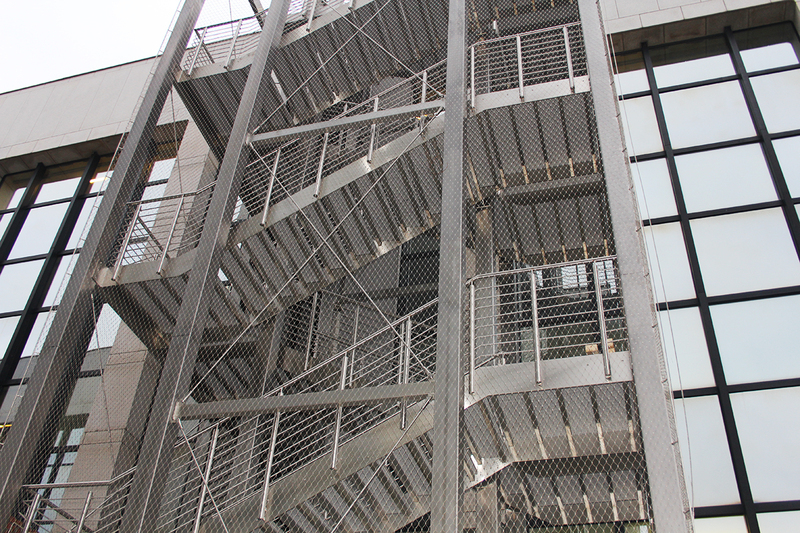 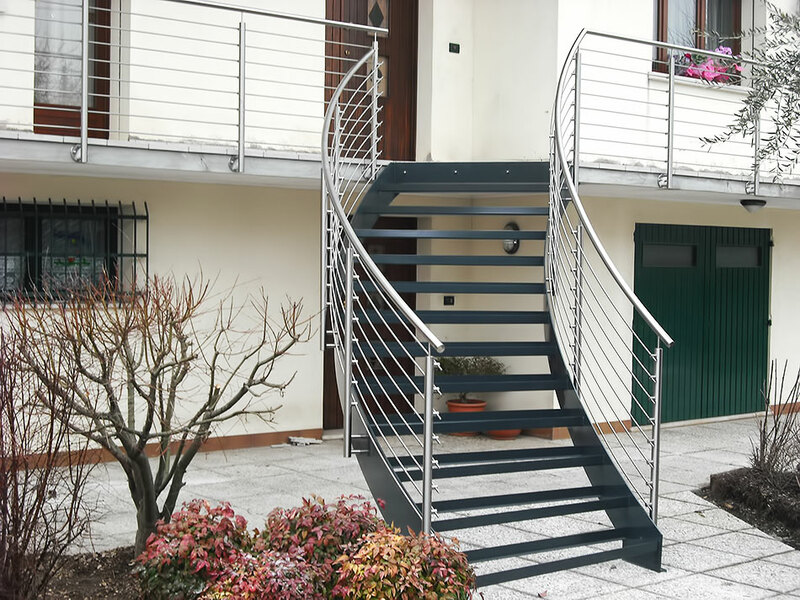 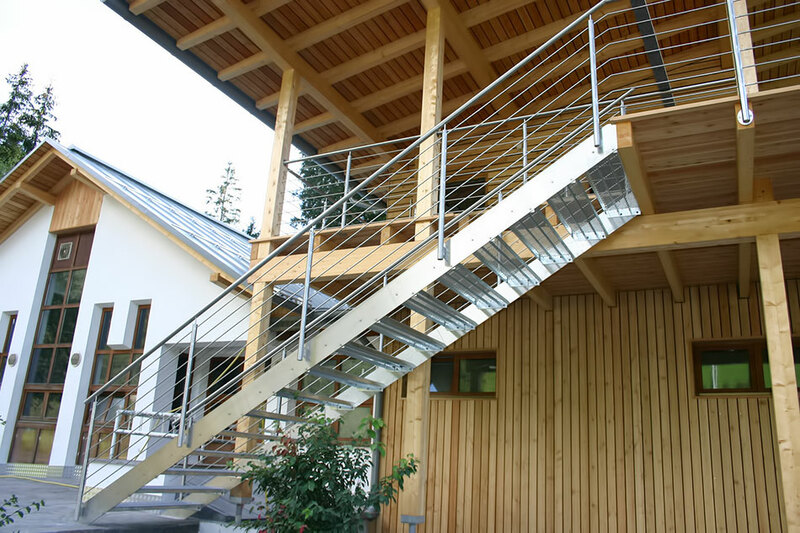 We build stairways individually on request and also mount them on site. 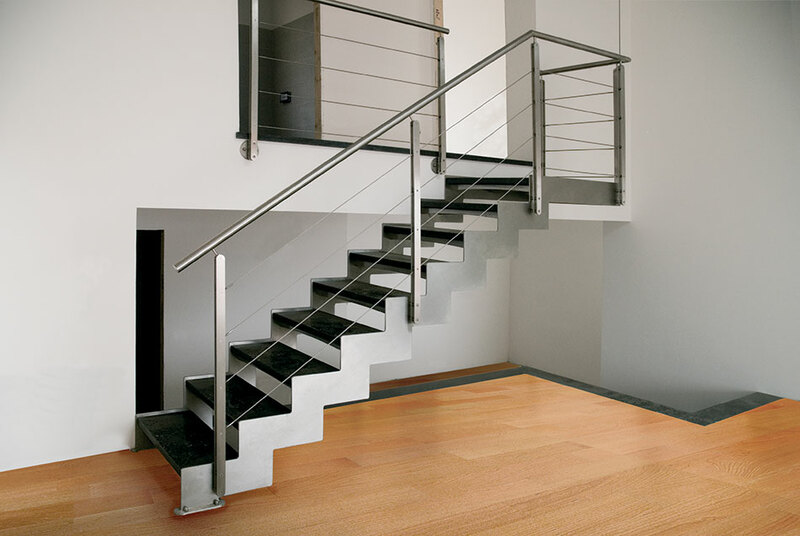 Here every special dimension which is technically possible is taken into account.